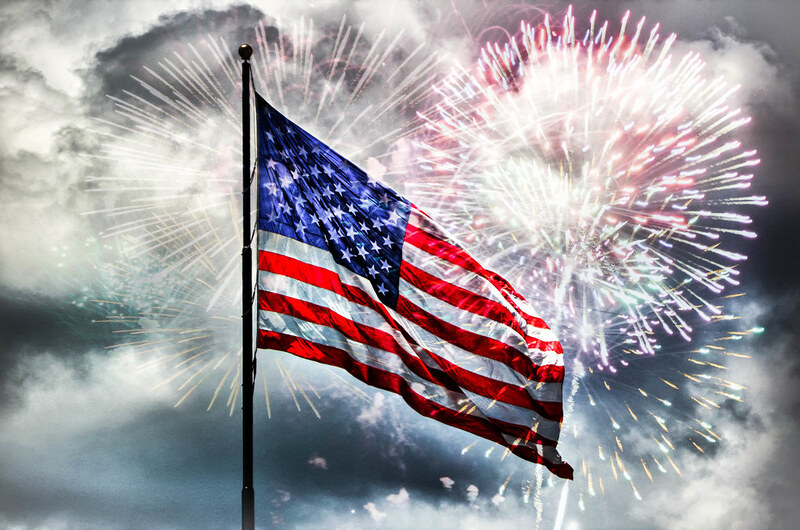 Wishing everyone a Happy 4th of July today! Have fun, be safe and enjoy the holiday! Author KristinPosted on July 4, 2017 July 3, 2017 Categories FeaturedTags 4th of July, happy, Independence Day, Kristin Lanham, real estate, Walnut Creek LifestyleLeave a comment on Happy 4th of July!